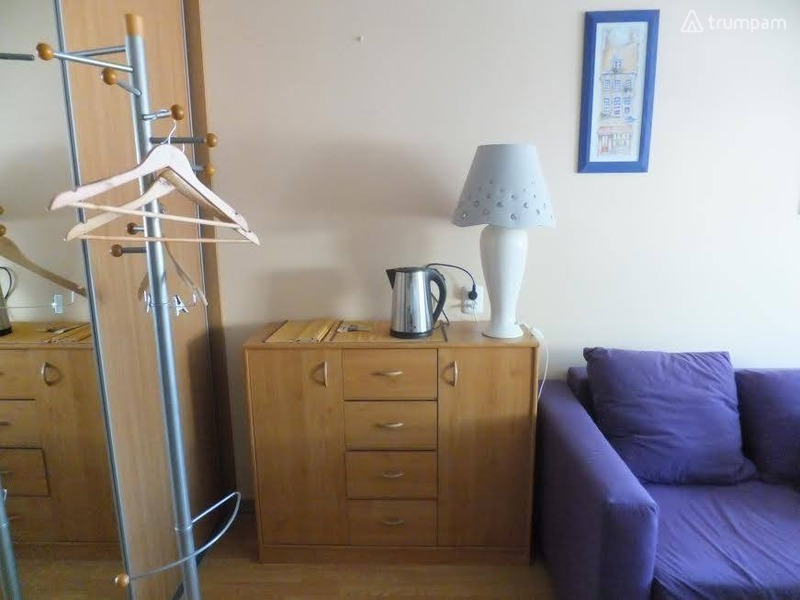 Cozy separate room (14 sq.m.) in a three-room apartment. Near the house is the shopping center IKI, MAXIMA, AIBE. 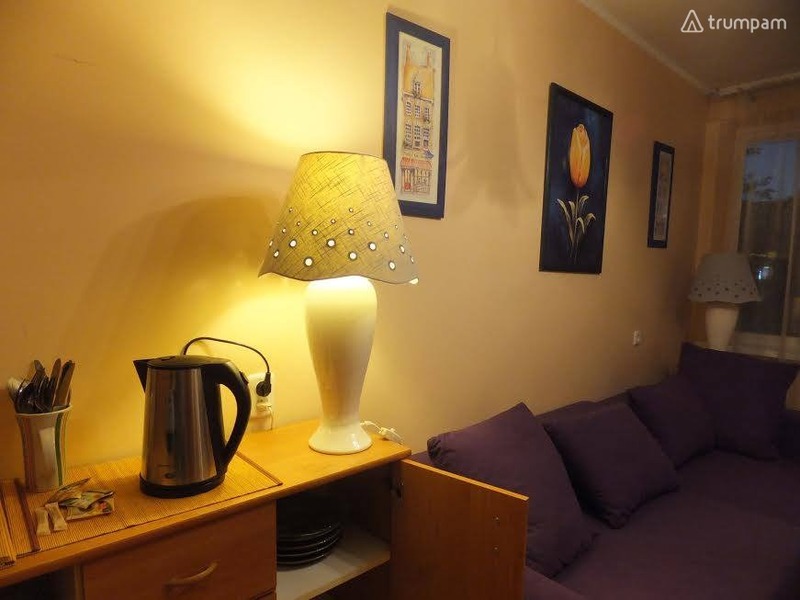 The apartment has everything for your rest and vacation. The room can comfortably accommodate 2 guests. 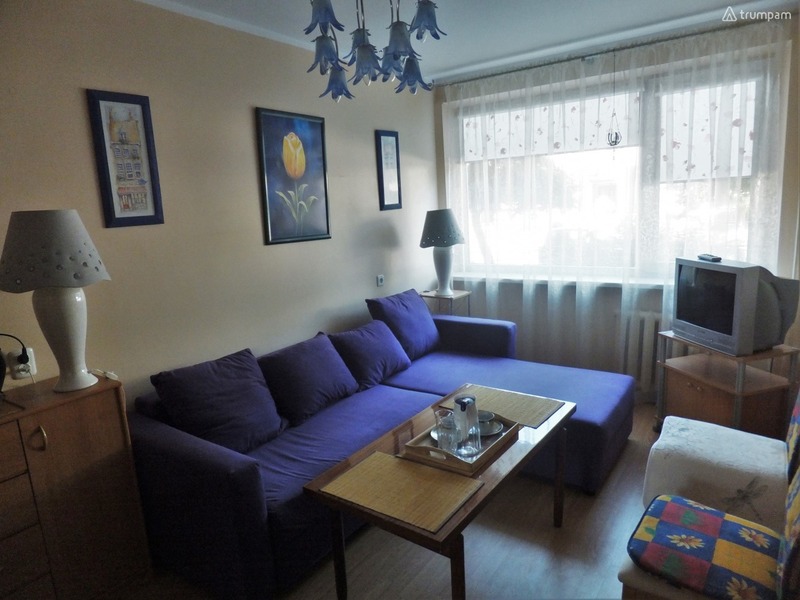 There is an angular sofa, a folding bed, bed linen, towels, a fully equipped kitchen with, as well as a TV and internet. Hi, my name is Laimute. 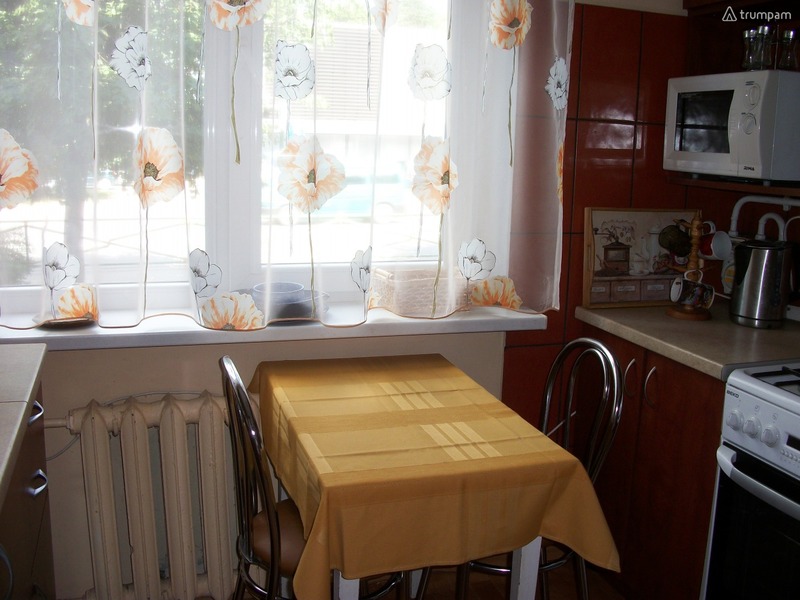 I am the owner of this apartment, and I provide hourly short term accommodation rental service in Anyksciai. To contact me, choose the most convenient way by giving me a call on the phone number listed below or just send me an email request.